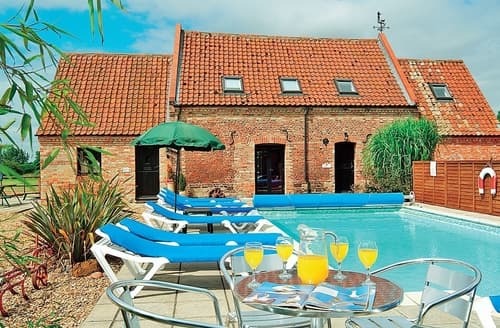 Skegness is a great destination for some traditional family fun and Barn Cottage’s hot tub will be waiting for you when you need to recharge. 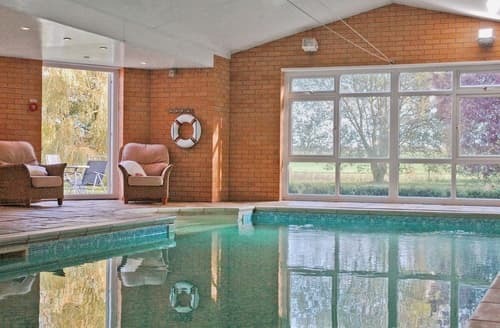 A great family holiday base with countryside views and equipped with an indoor heated swimming pool. 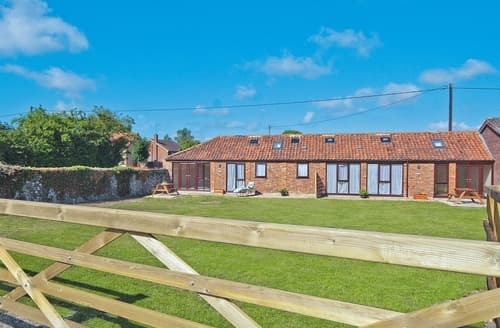 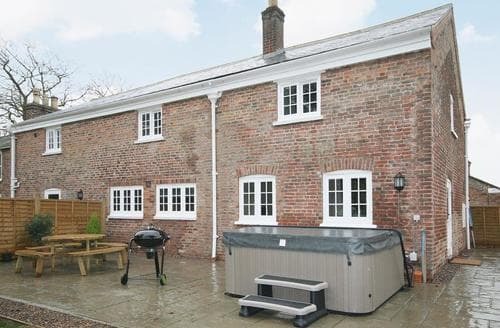 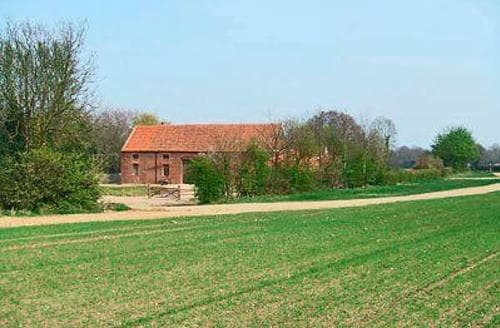 This charming barn conversion is ideal for a large family holiday. 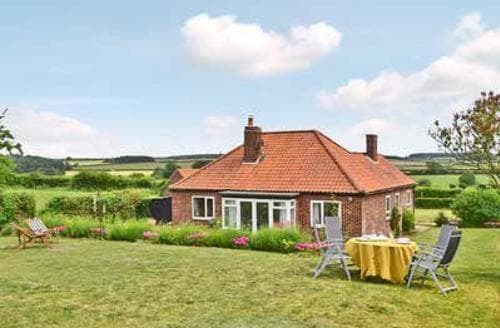 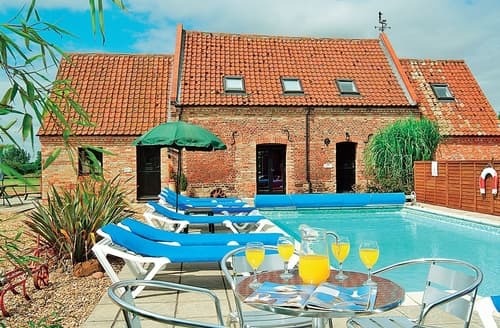 Enjoy shared use of the on-site facilities and relax in the private walled garden. 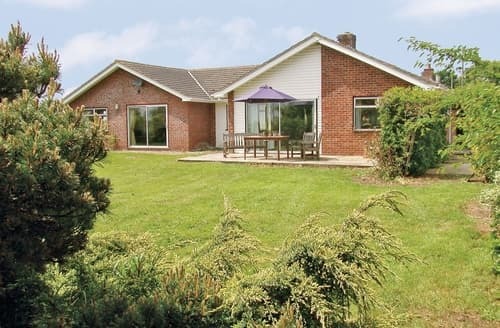 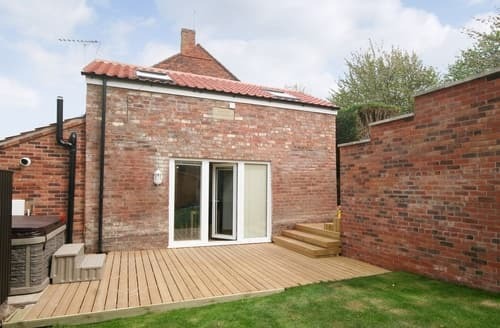 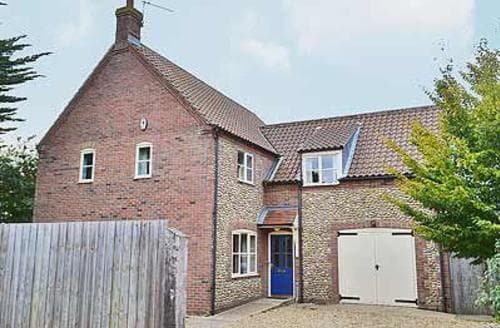 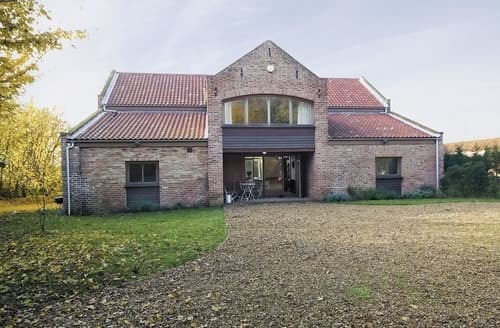 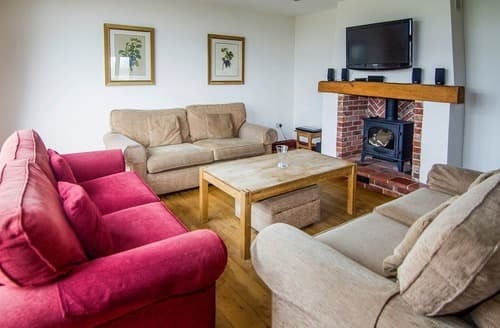 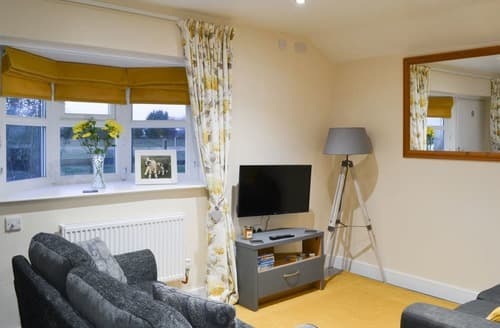 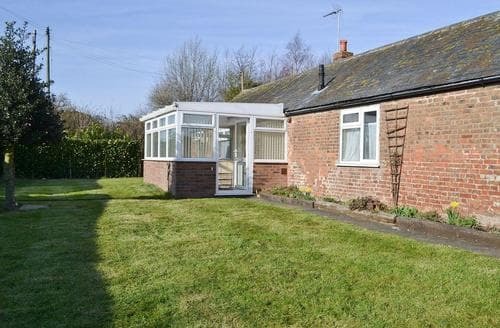 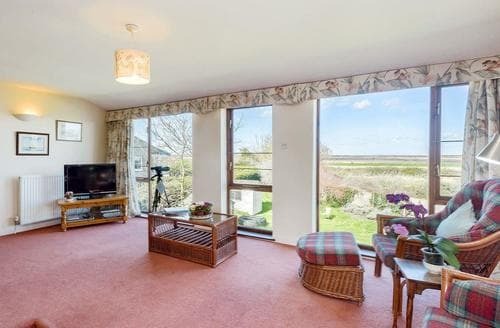 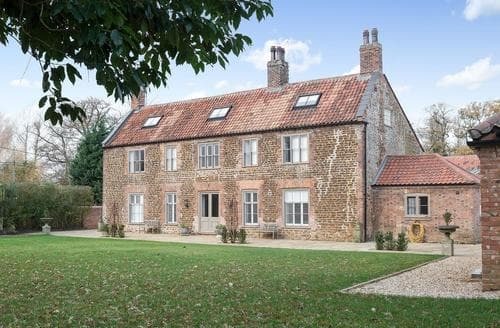 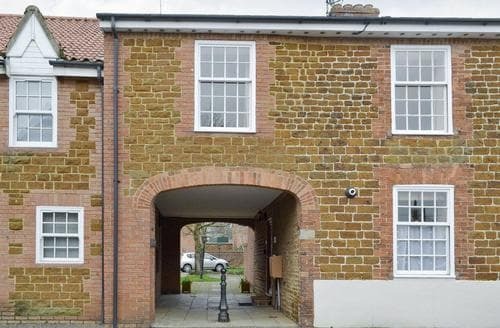 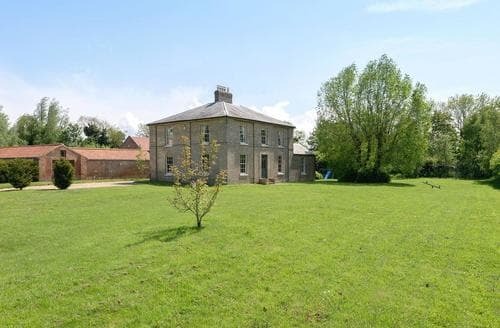 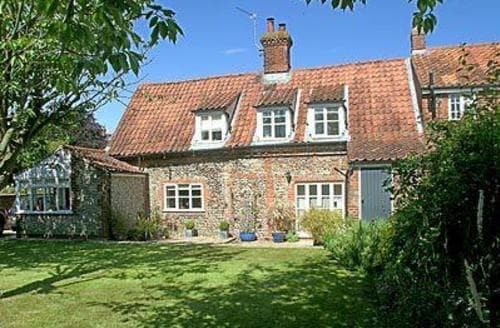 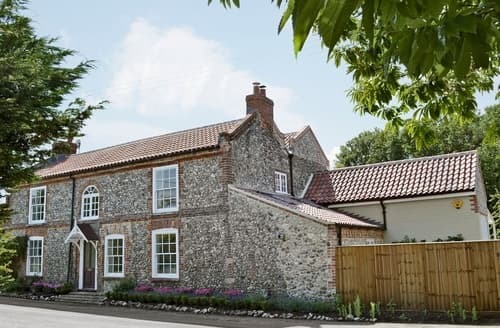 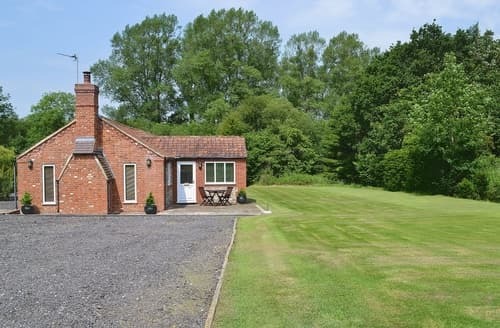 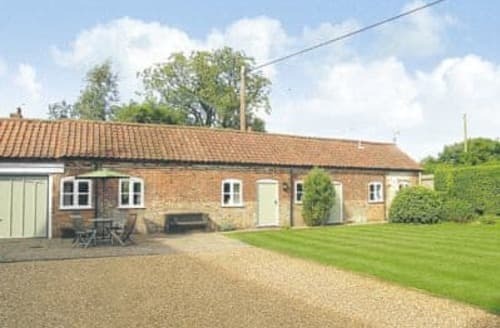 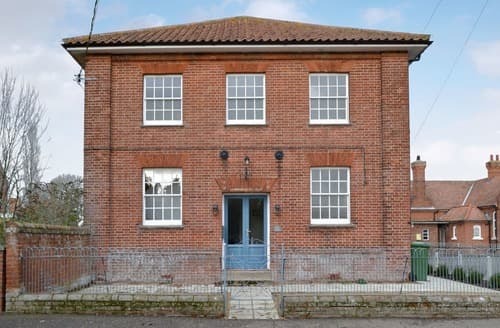 This spacious property has so much to offer and is ideal for families looking for a holiday in Norfolk. 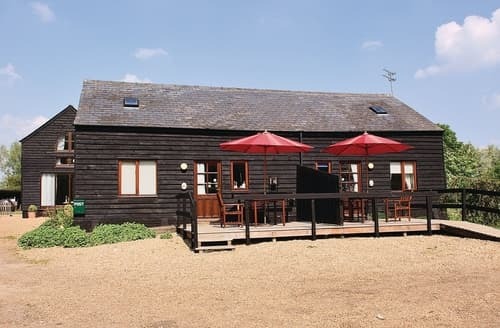 If you are looking for somewhere for all the family to gather under one roof then S17500 has space for all 12 of you.